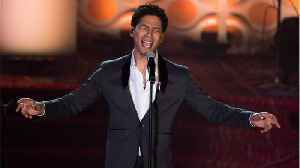 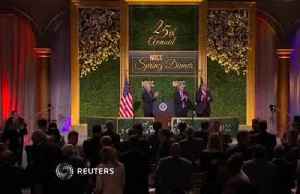  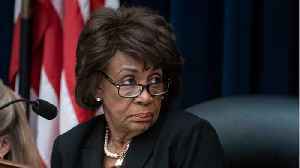 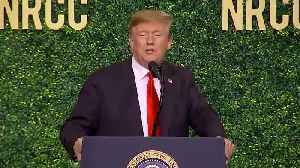 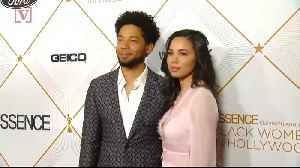 ▶ Videos for "Actor Jussie"
If disgraced Hollywood actor Jussie Smollett weren&apos;t a rich, powerful, privileged member of Hollywood, he&apos;d be in jail right now, maintains conservative political commentator Deroy..
During a nearly two-hour-long monologue Tuesday night at the National Republican Congressional Committee&apos;s annual spring dinner, President Donald Trump poke fun at everybody, including.. 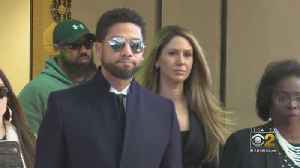 While the hate crime hoax charges against Jussie Smollett may have been dropped, his legal troubles may be far from over. 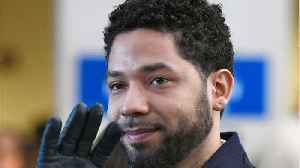 He still could face federal charges. 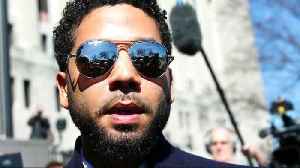 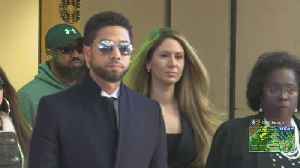 The two brothers who say "Empire" actor Jussie Smollett paid them to stage his Jan. 29 assault announced that they are filing a federal defamation lawsuit against his legal team, including celebrity..
Cook County State’s Attorney Kim Fox described “Empire” actor Jussie Smollett as a “washed up celeb who lied to cops” in texts messages released Tuesday by her office in response to..
CHICAGO (AP) — A state’s attorney in Chicago has asked the county’s inspector general to review how her office handled “Empire” actor Jussie Smollett’s criminal case. 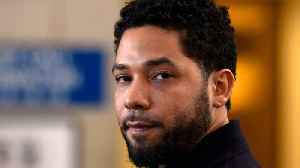 Cook County State’s..
Watch VideoThe City of Chicago filed a lawsuit against actor Jussie Smollett on Thursday, less than one week after he missed a deadline to pay roughly $130,000 to the city. 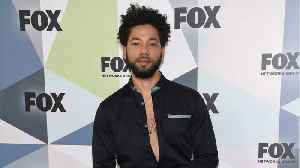 Now, citing municipal..
Chicago is suing "Empire" actor Jussie Smollett after he refused to reimburse police for the costs of investigating an alleged hate crime they say he staged. 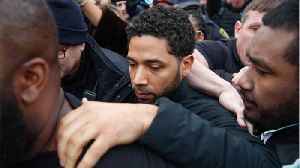 Chicago is seeking three times the amount..
Democrat Illinois Rep. Bobby Rush has taken aim at the Chicago police union, calling it "the sworn enemy of black people," amid escalating tensions surrounding the controversy of prosecutor Kim Foxx..
Kim Foxx, the top prosecutor for Cook County, suggested racism has been behind the large amount of criticism she and her office has received after they dropped all sixteen charges against actor Jussie..
Chicago officials say they're preparing to sue "Empire" actor Jussie Smollett to make him pay for the investigation of his alleged hoax. 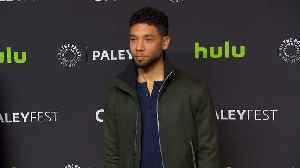 Smollett claims he was beaten in January by two men yelling..
By Dan Whitcomb | Reuters LOS ANGELES — Chicago will sue actor Jussie Smollett for the costs of police overtime spent investigating his claims that he was the victim of a hate crime, which..
Chicago officials will sue US television actor Jussie Smollett because he refused to repay costs associated with investigating the alleged hate crime he is accused of orchestrating. 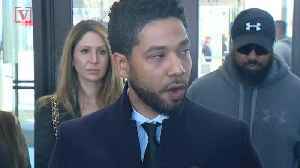 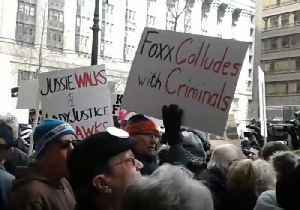 A group of suburban Chicago police chiefs as well as the Chicago police union on Thursday called on Kim Foxx, the Chicago-area prosecutor whose office abruptly dropped charges against “Empire”.. 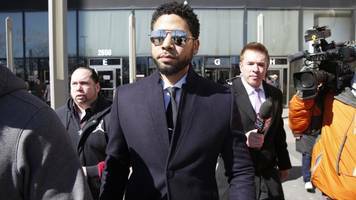 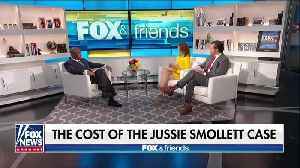 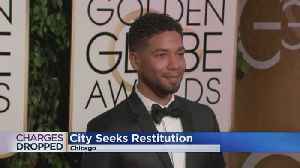 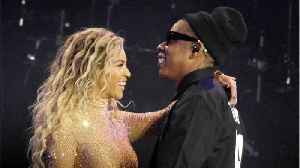 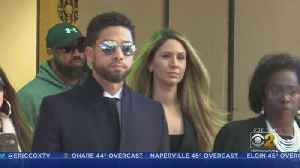 The city of Chicago will sue “Empire” actor Jussie Smollett to claw back more than $130,000 to cover overtime costs of investigating what authorities say was a staged racist, homophobic attack,..